It has been a while since I have done face mask review, or shared about masks, so I thought it was about time. I mean, I can't keep my title as face mask queen if I don't talk about face masks! Anyway, I wanted to talk about the new Nip+Fab sheet masks. 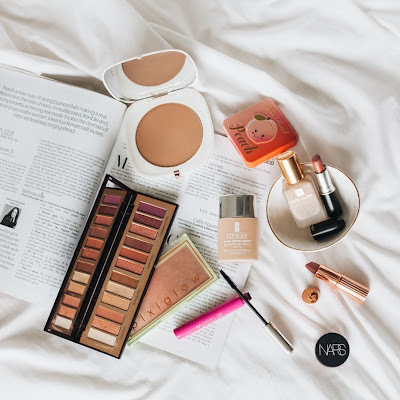 Nip+Fab is a brand founded in the UK that is a results-driven beauty brand. 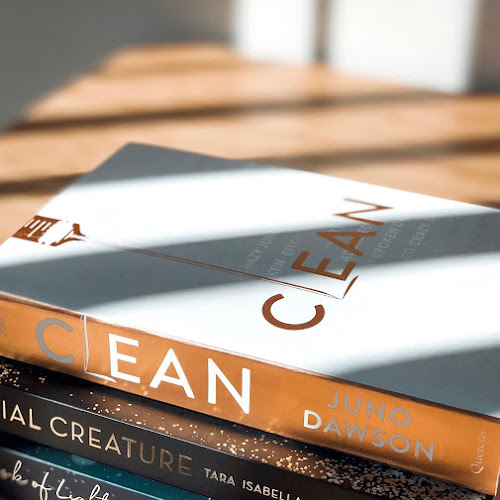 They use new, cutting edge and high-performing ingredients so that products do exactly what they are supposed to do - give easy, targeted and effective treatments. 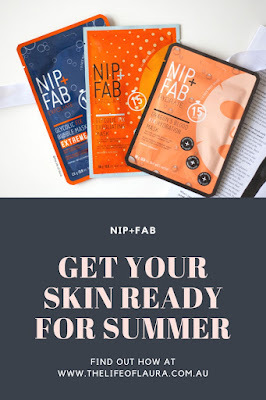 I have used a few Nip+Fab products and loved each one. My favourite range is definitely the Glycolic Fix range. 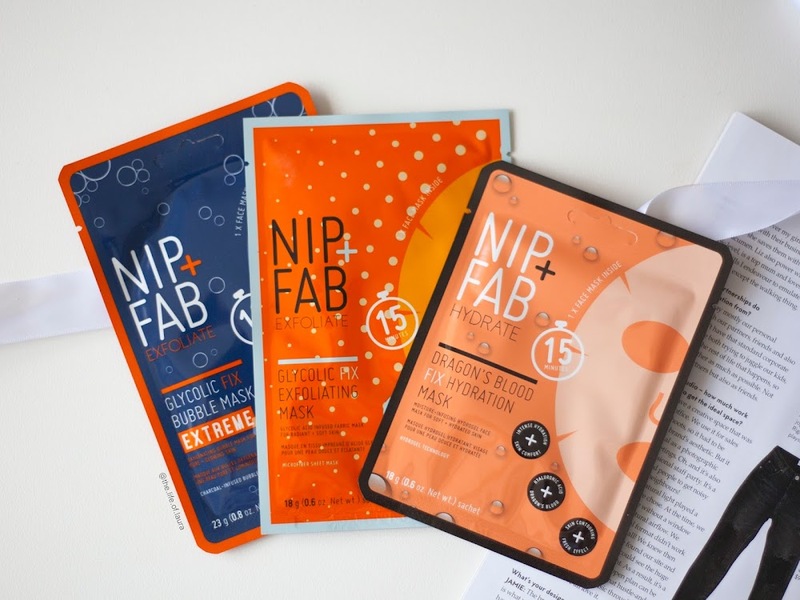 With my love for face masks and Nip+Fab I was super excited to find out they were releasing a new range of sheet masks. They have five new masks out now to give you glowing skin! The exciting part, they have added two glycolic masks to their Glycolic Fix range, one of my favourite ranges. 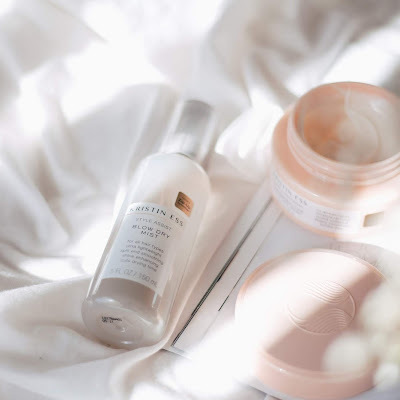 The Glycolic Fix Bubble Mask Extreme* and the Glycolic Fix Exfoliating Mask*. 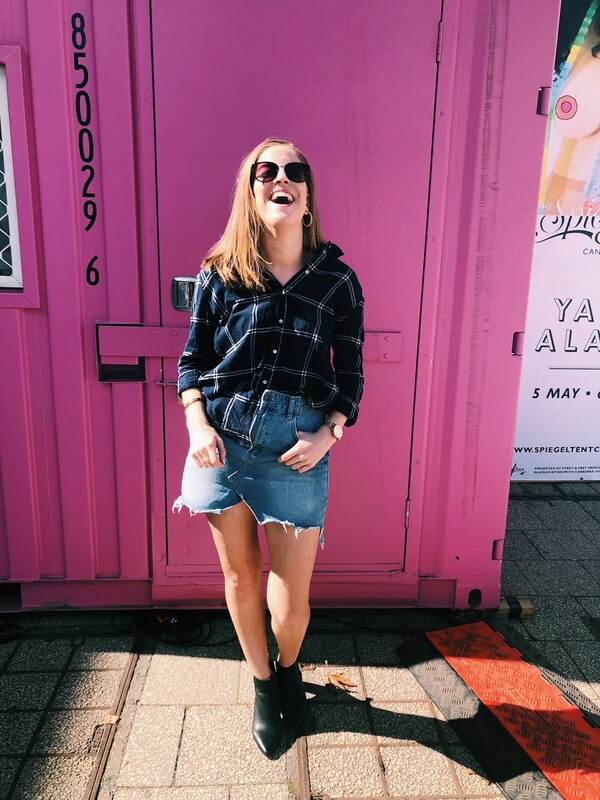 If you are after clear skin for summer and New Years, then you need to check these out. The Glycolic Fix Bubble Mask Extreme is an oxygenating and cleansing formula, enriched with 2% glycolic acid designed to smooth and retexture skin. I have tried a couple of different bubble masks, but none like this before. Upon application, oxygen bubbles rise from the charcoal-infused mask, lifting away impurities and dead skin cells.It claims to leave you with immediately deeply purified, fresh and soft to touch. While I have quite enjoy bubble sheet masks, I have never found one that has given me amazing, immediate results. This one, however, shocked me! 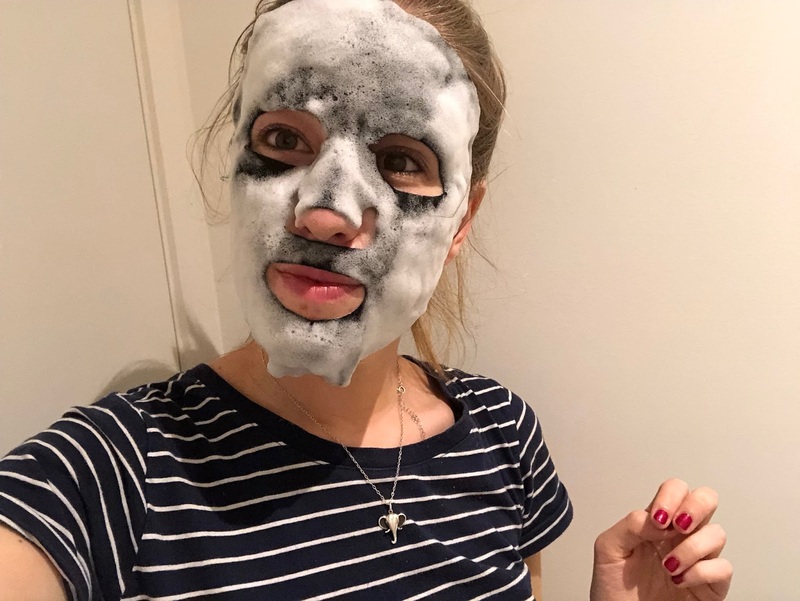 You apply the same as any other sheet mask - unfold and apply to the skin (with your eyes through the eye holes, mouth in the mouth hole and nose in the nose hole of course). Before I even got the mask on my face it was starting to bubble. I applied it and left it on for 20 minutes and the bubbles went out of control! I was extremely impressed by how well the mask fit my face. By the end I felt like a snowman (and I loved it a little bit). You can feel a slight tingle as the mask bubbles, but it doesn't feel super intense. I was immediately impressed when I removed the mask. 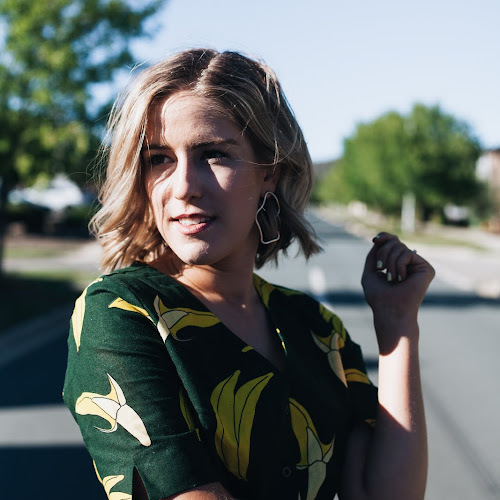 I simply removed, massaged the rest of the serum into my skin, which absorbed extremely quickly, and my skin felt so much softer and smoother then before the mask. I couldn't believe it. My skin felt amazing. Over the next couple of days I noticed that my skin began to clear up. The week after using the mask, my skin was still looking brighter, clearer and feeling softer. I think this has easily become my favourite sheet mask ever, simply because of how well it worked for my skin. Treat your skin to instant glow and radiance with our new exfoliating face mask. This mask is soaked in glycolic acid to gently polish the surface of the skin and help remove dead skin cells for a brighter and lit from within complexion. This mask is quite different to the bubble mask. 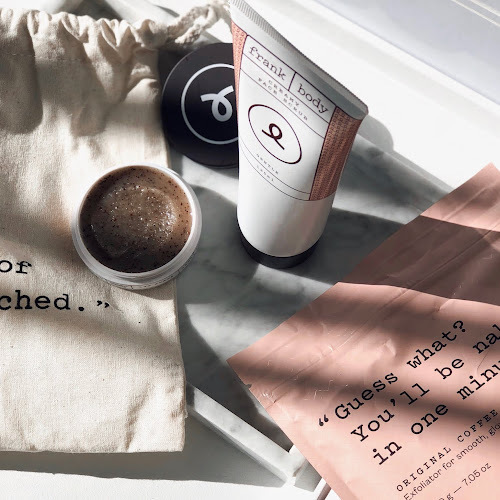 It is just your typical sheet mask, and it comes with plenty of serum on the sheet. Just like the bubble mask, it fits the face extremely well. Again, I applied and left it on for 20 minutes. After that I removed it and massaged the excess serum in just like I did with the bubble mask. I can't say I noticed an immediate improvement like I did with the bubble mask. Yes, my skin felt hydrated and softer, but not to the extent of the bubble mask. Over the next couple of days I did notice that my skin, again, looked brighter and clearer. My skin felt great and is still looking good, but I would say that the bubble mask had more of an immediate improvement. All in all, I am really impressed with these masks! They are a little pricey, which I was a little disappointed about, but after seeing how well they worked I can understand why. I already want to stock up on a collection of the bubble mask to help keep my skin looking bright and clear over the summer period (or the rest of my life...). They are both simple, but extremely effective sheet masks and I believe they are definitely worth the price tag. 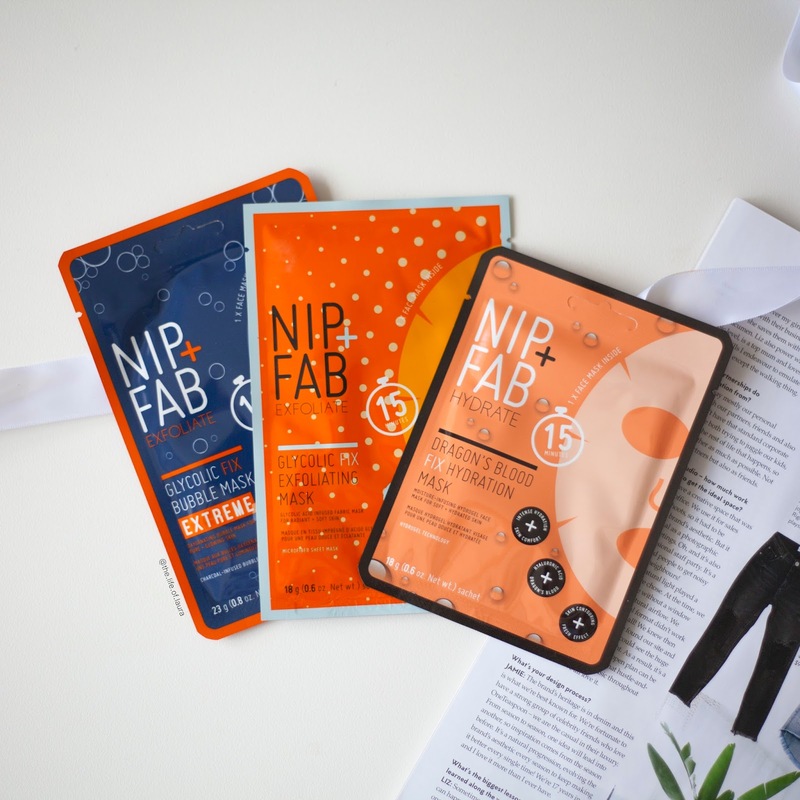 You can purchase these sheet masks from the Nip+Fab website. They will be available from Priceline in 2018. 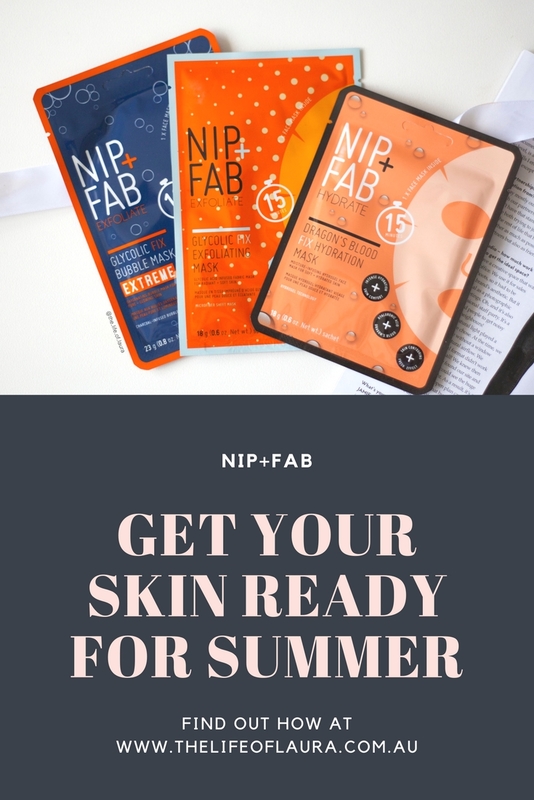 Click here to find out more about Nip+Fab range. 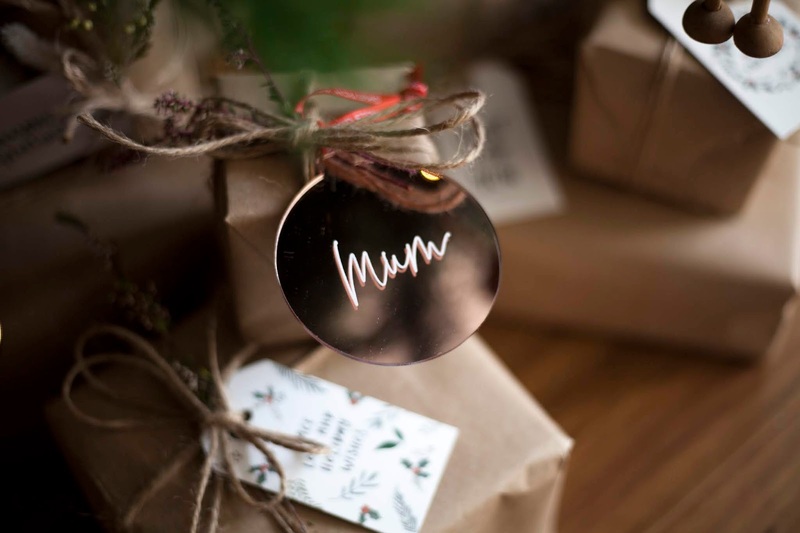 Use the code 'thelifeoflaura' to save 15% off your order.